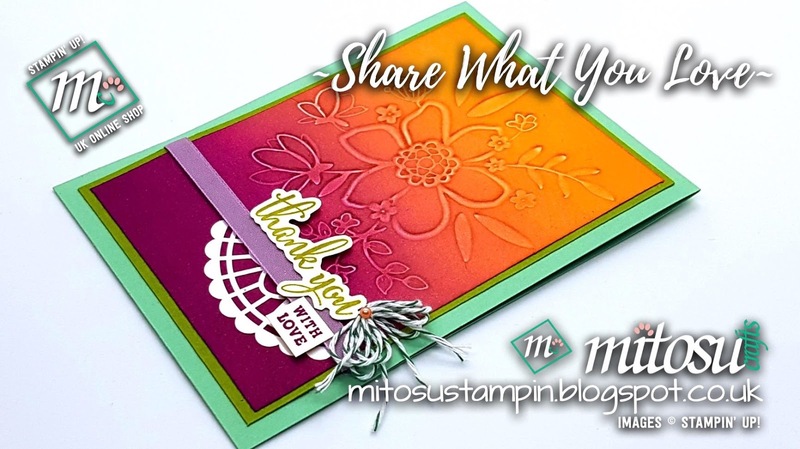 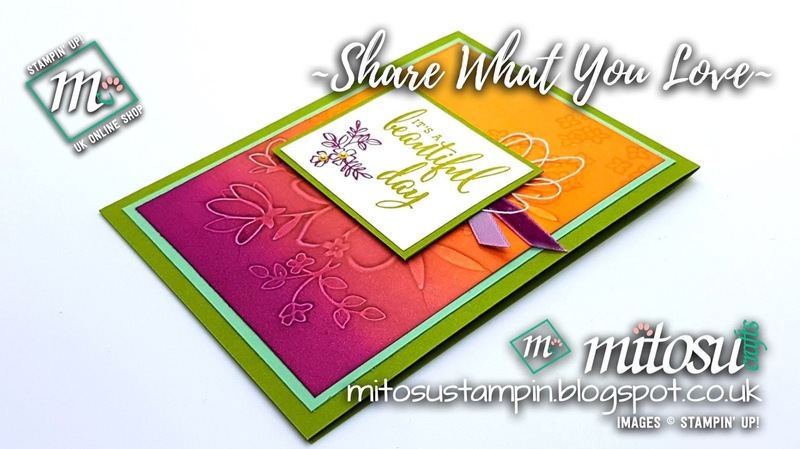 Come back again soon when I will be sharing another technique with the Lovely Floral Dynamic Textured Embossing Folder. 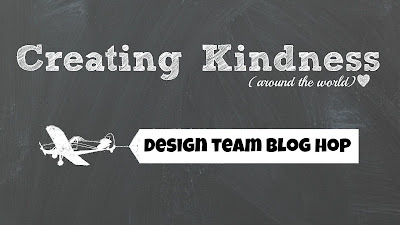 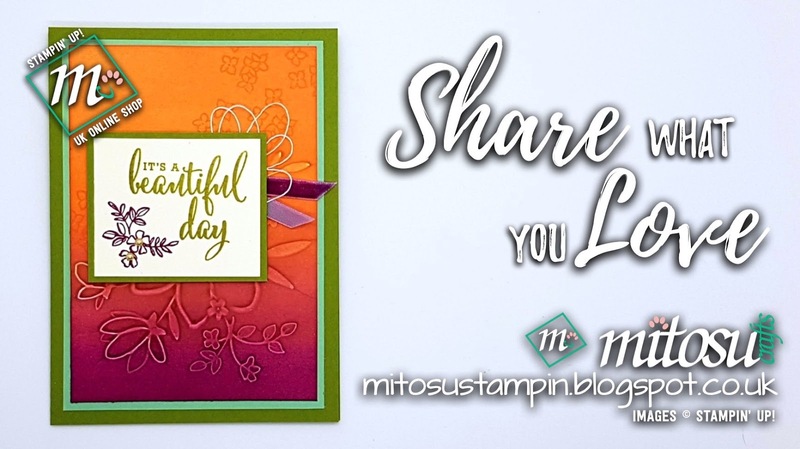 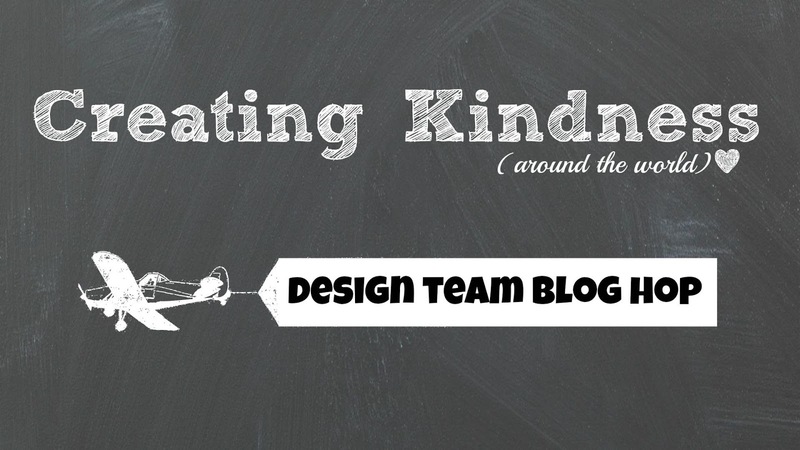 Thanks again for hopping along with the Creating Kindness Design Team. Until next time, BYEEEEE!